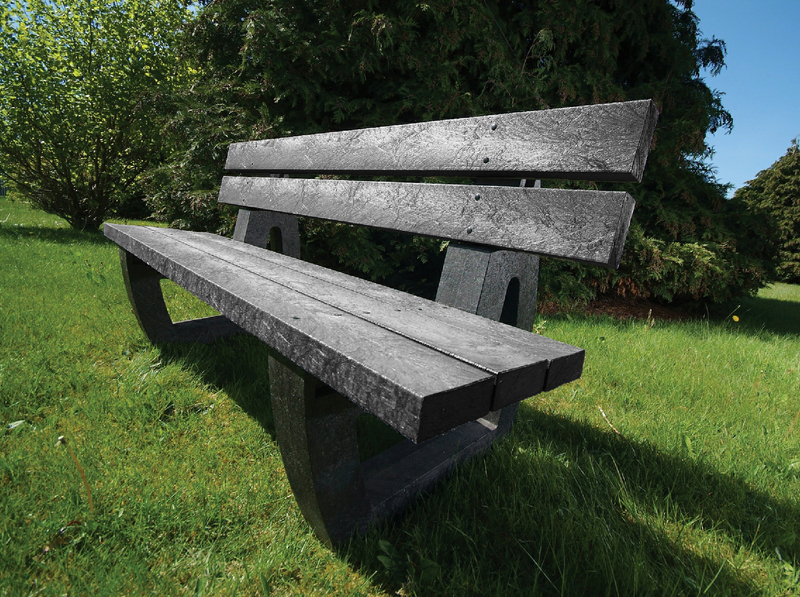 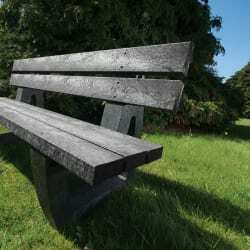 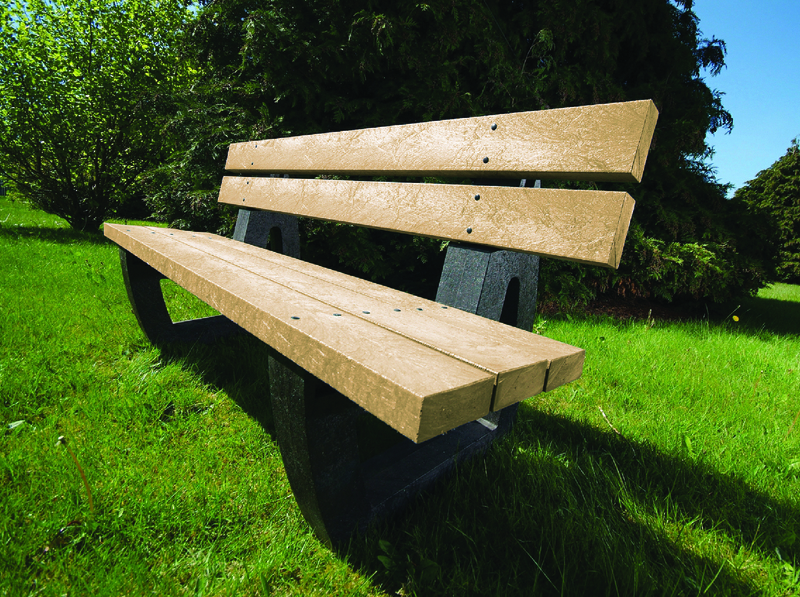 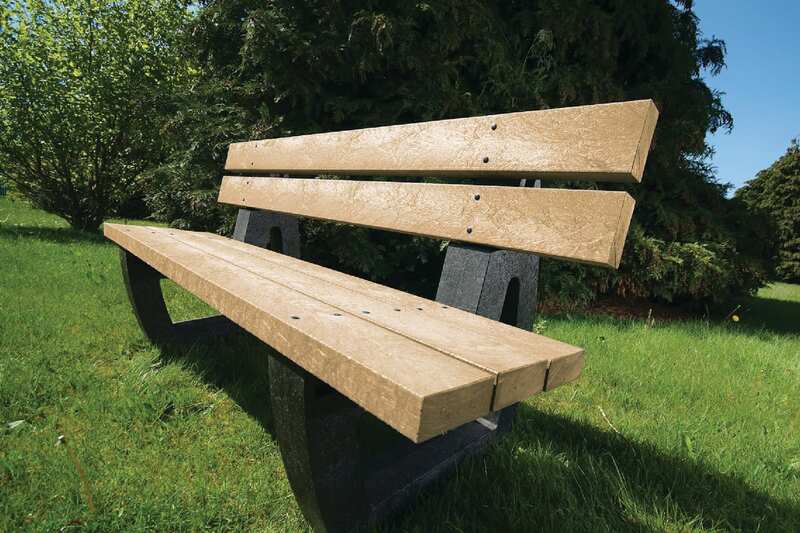 Mplas seat created from waste plastic material makes it an excellent alternative to wood, metal and concrete. 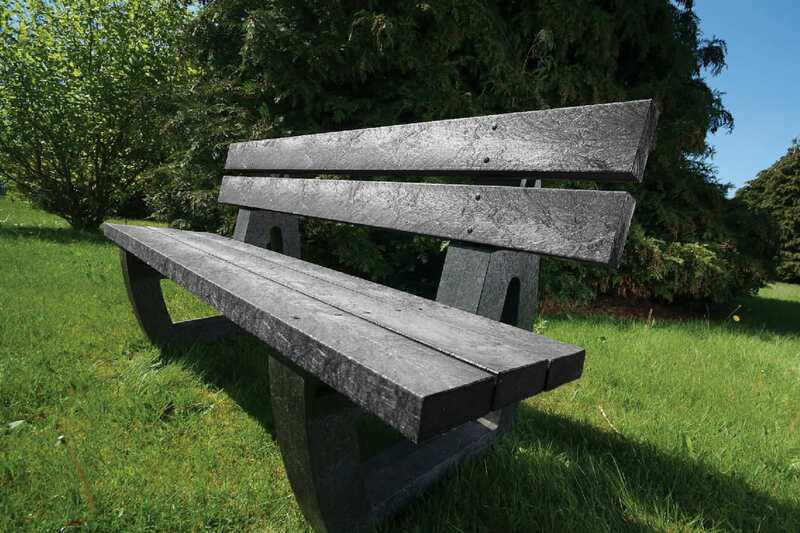 The material is low maintenance and, therefore, not subject to rot, algae or fungal growth. Resistant to climate change, the furniture has an extended product lifetime with cost benefits over other seating solutions. 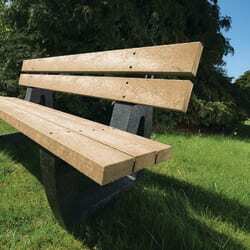 For full details please download the product specification.